Come home to low maintenance, one-level, beautiful open floor plan living in the elegant Mansion Flats at Habersham. Just a walk to the marketplace where you can shop, dine, and wonder at the beautiful oaks and impeccable, award-winning design of Habersham. 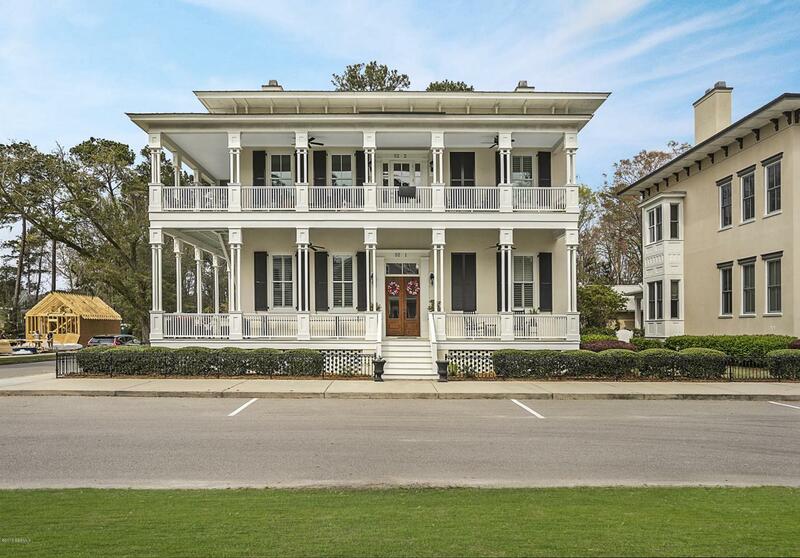 Inspired by the English flat and the architecture of Savannah and Charleston, the exterior maintenance of the Mansion Flats is covered by the community and is made to stand the test of time with Hard Coat Stucco and a metal roof. 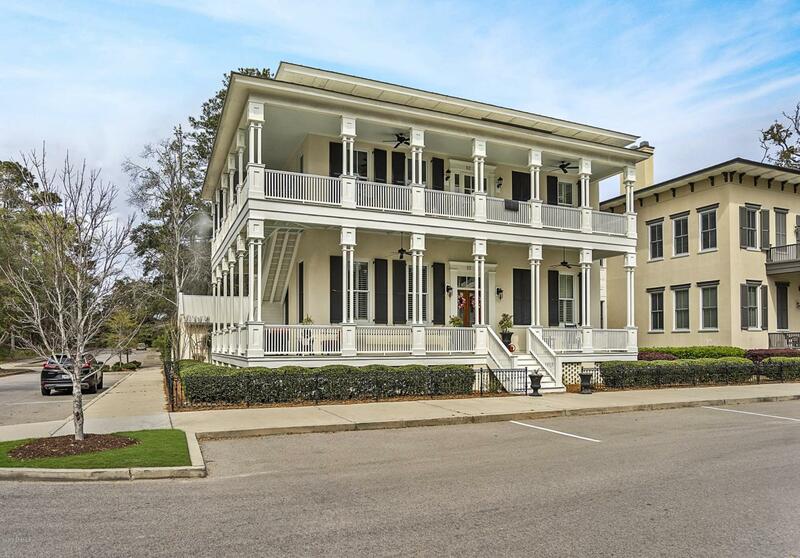 There are only a few of these timeless flats and this one is a first level opportunity that comes with a detached one-car garage, plenty of surface parking space for guests, a separate storage shed, wide wrap around porch, quality hardscape, and a live fence for privacy. The entire unit has tall ceilings......quality plantation shutters to adjust the light on the oversized windows, and more. You will be amazed by the space and storage! Opportunity for 3 bedrooms or one of the bedrooms could be used as a study, office, or additional den to the master suite that boasts large closets and a sleek ''his and hers'' designed bathroom. This is the only Mansion Flat on the market at the time of listing and a special opportunity to get into a high quality, lock and leave build in Habersham that is conveniently situated in the neighborhood. Habersham is a must-see Lowcountry community highly acclaimed year after year by ''Southern Living'' and ''Coastal Living.'' Amenities galore at affordable HOA fees.